Knightsbridge’s latest collections aimed at the corporate and hospitality markets are now on showcase at the ByBailey gallery, Clerkenwell Green, London. Collections on display include the Bebop Modular range designed by David Fox with coordinating stools and coffee tables for the Bebop range, and the Muse Study Bay systems. 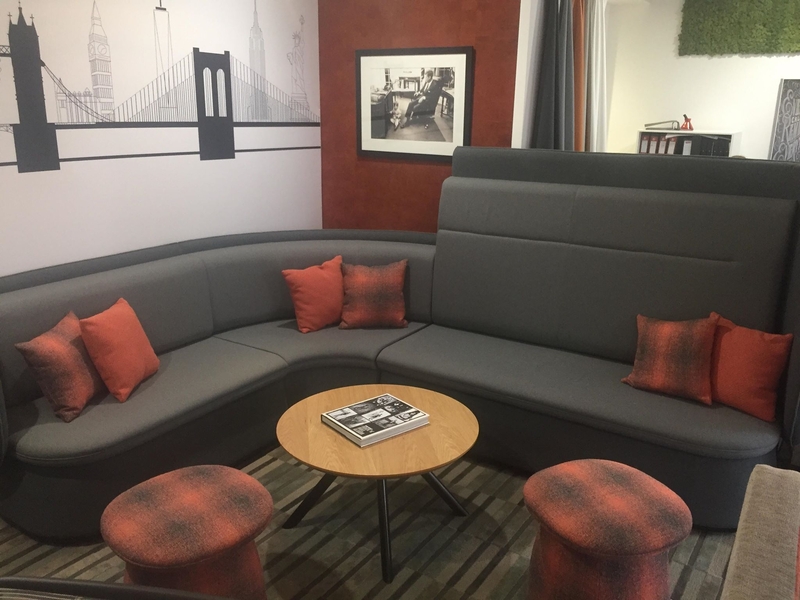 For more information or to arrange an appointment contact Knightsbridge’s customer service team on 01274 731900 or enquiries@knightsbridge-furniture.co.uk.